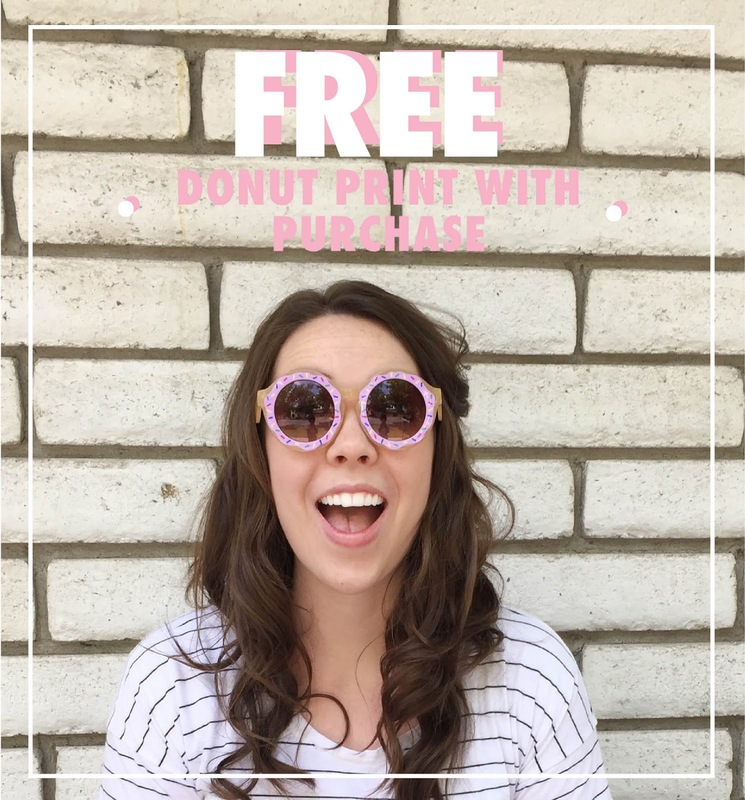 FREE “Donut a Day” Print with Purchase! 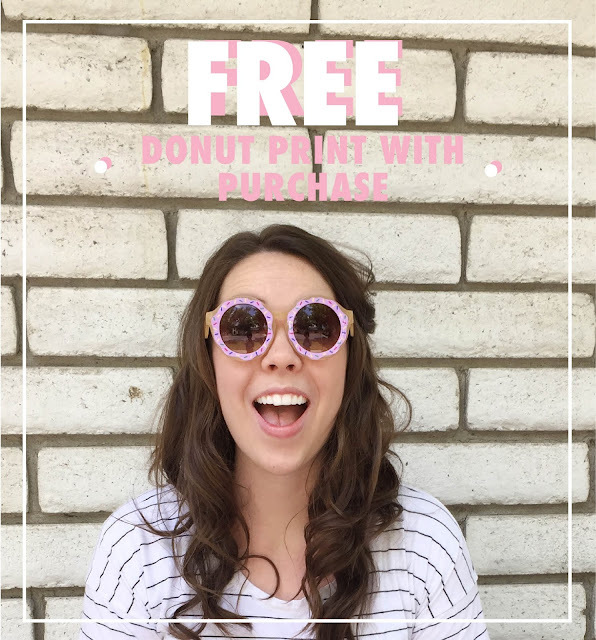 How fun is this print!? I mean, really? After I created it I immediately framed it and put it in our family room for all to see. It’s not the greatest topic to have on your mind all day, but it’s colorful and fun so it makes me happy. 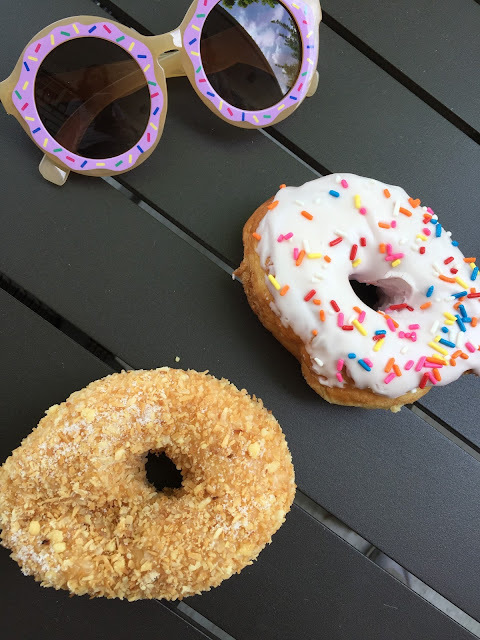 So for a week only, I am offering a sweet deal! 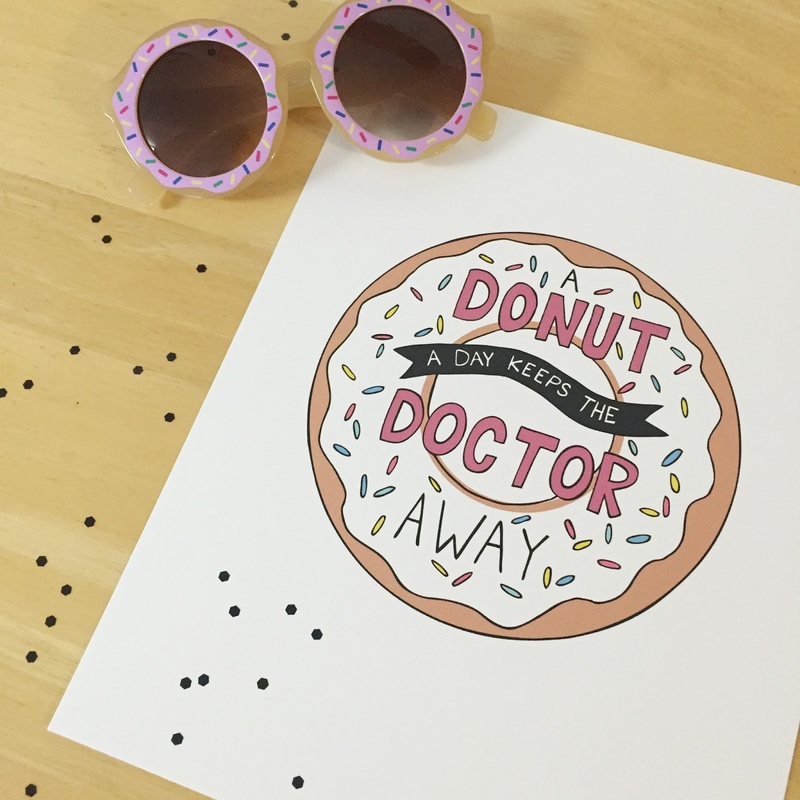 With ANY purchase in my shop, get this donut print for FREE! It comes just as all my prints do, professionally printed and cropped to an 8×10 so it’s ready for framing. Now go get yourself a donut! Doctor’s orders! 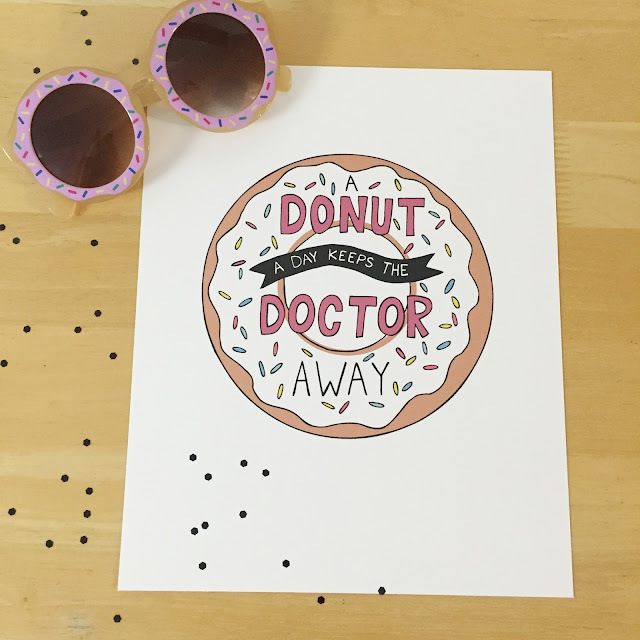 Narwhal and Unicorn Prints on Sale at Eleventh Avenue/Groopdealz! 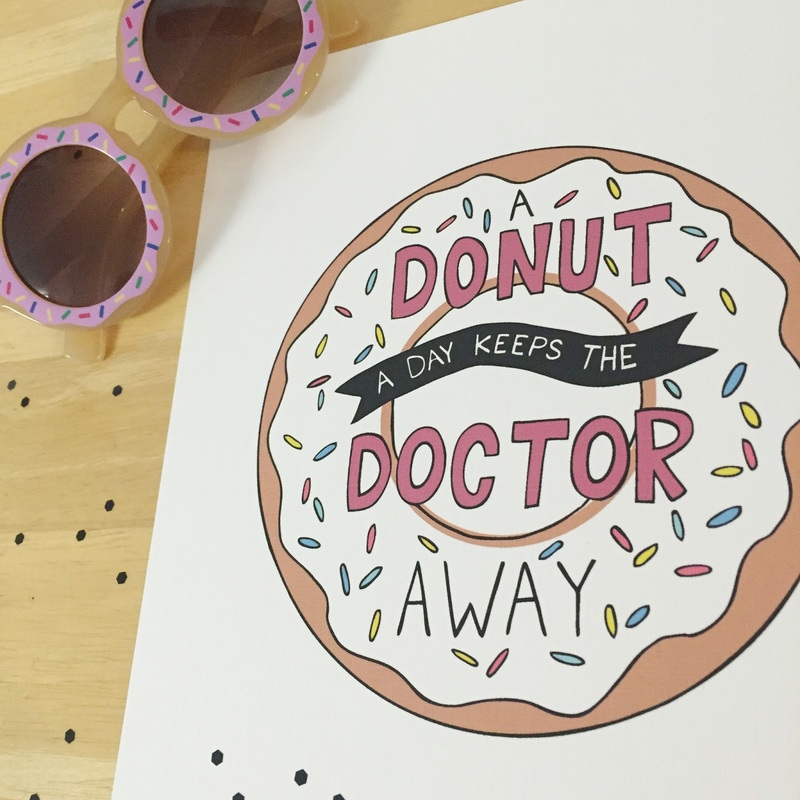 “Eat Happy” Prints on Sale on Groopdealz/Eleventh Avenue!